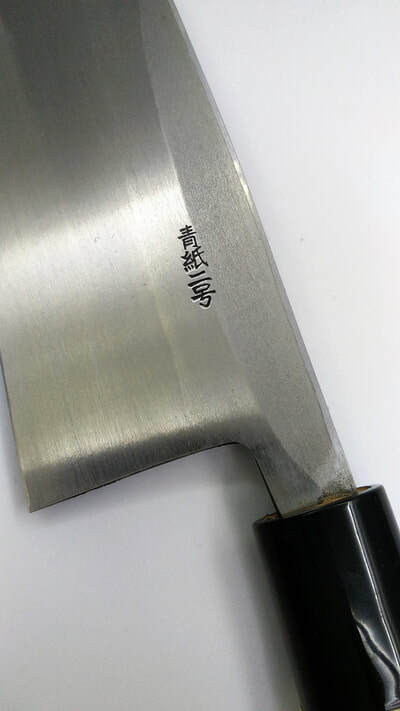 Kitaoka is a member of Takefu Village Cooperative. 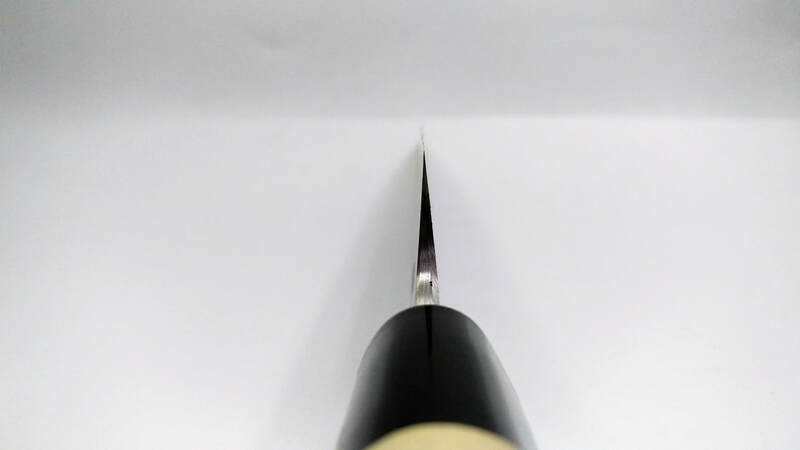 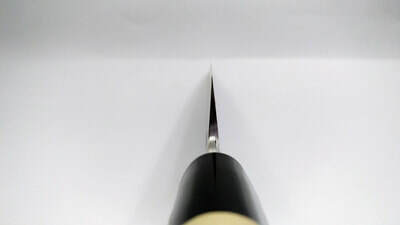 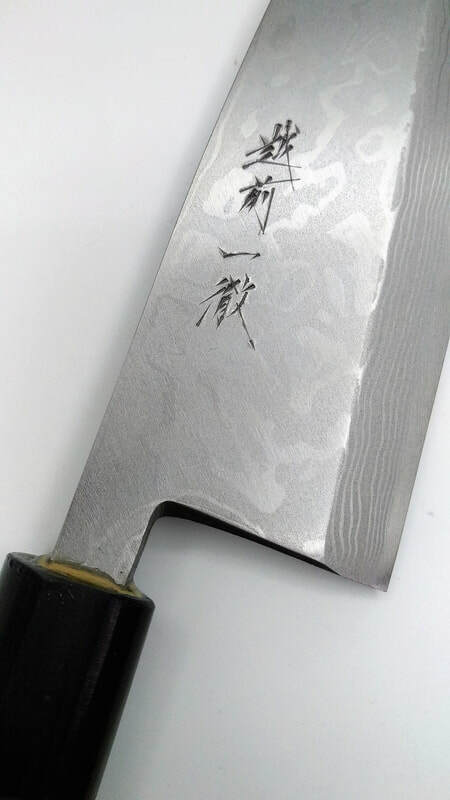 Born in 1950, he learns his craftmanship from his father in Echizen as a child. 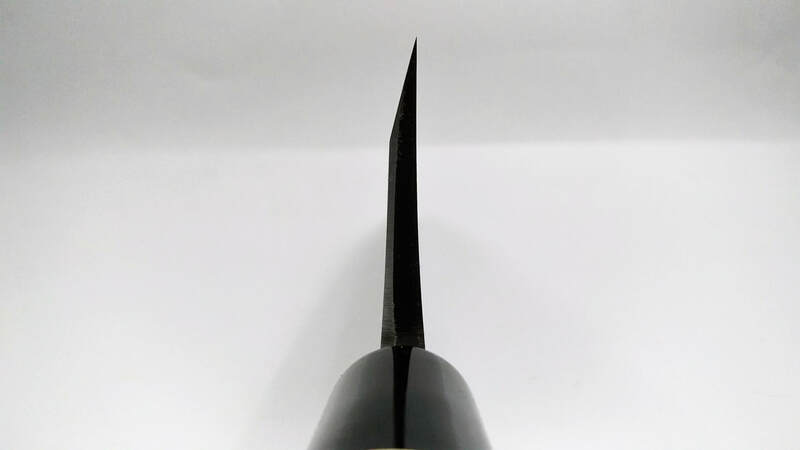 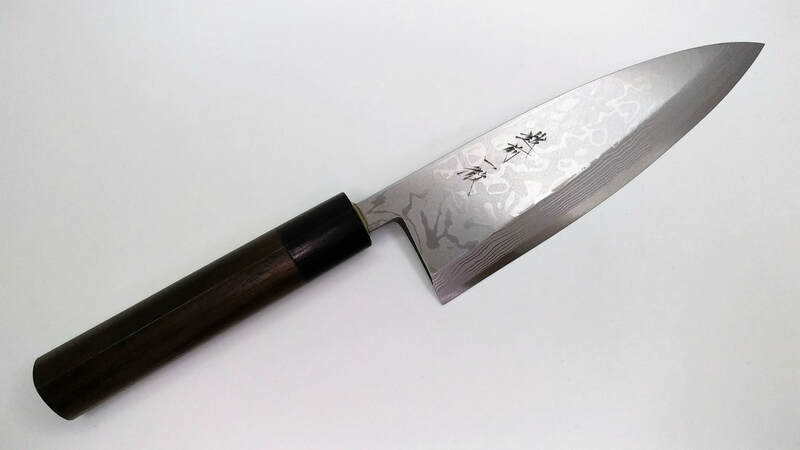 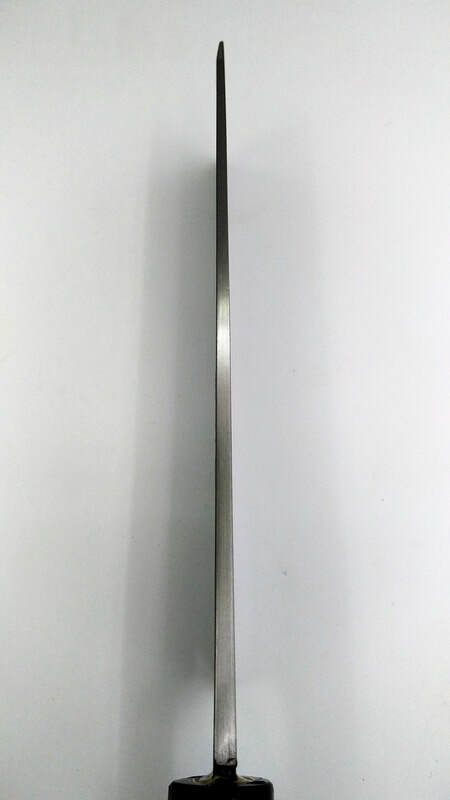 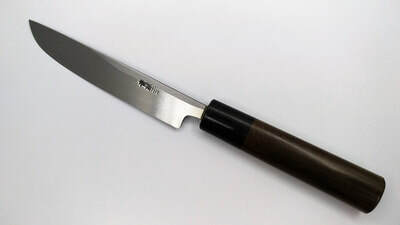 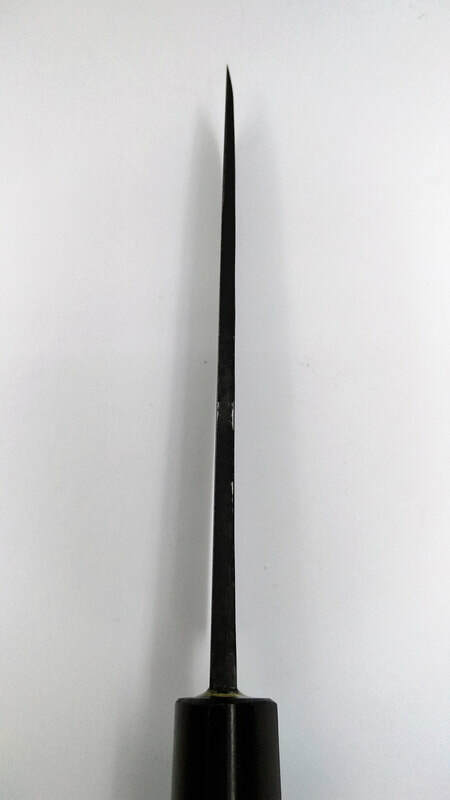 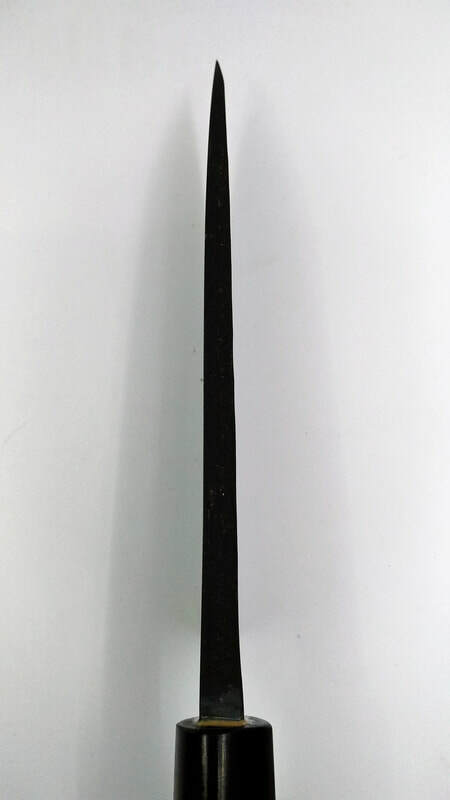 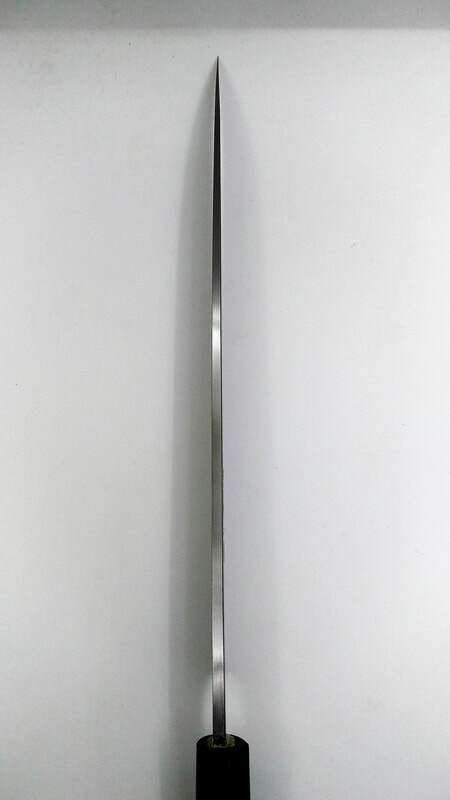 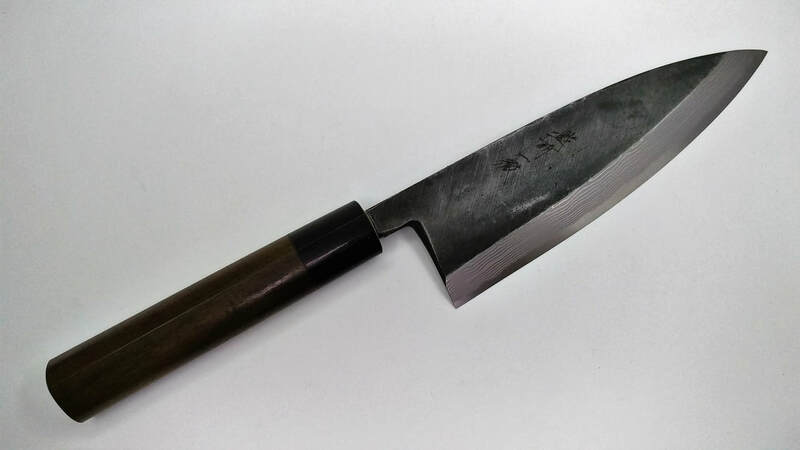 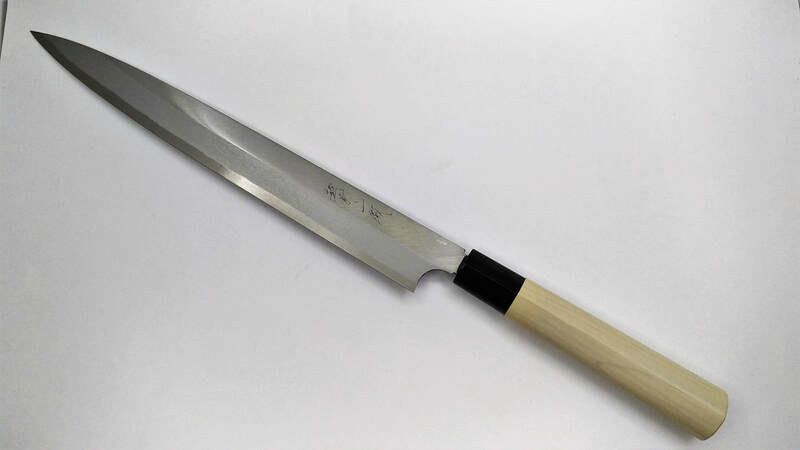 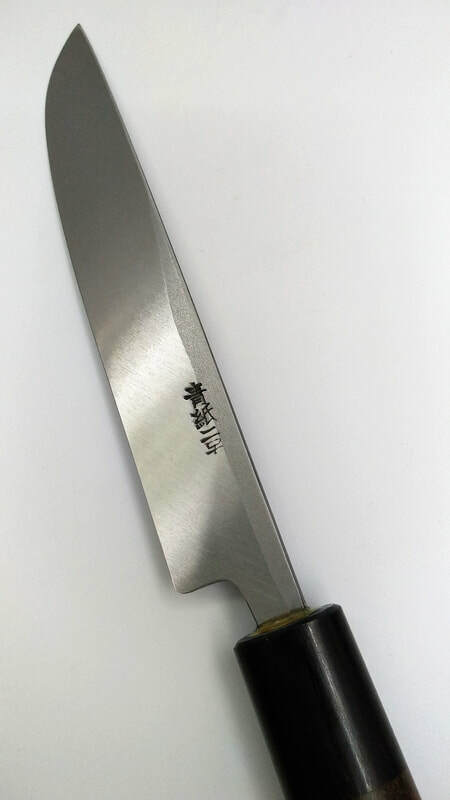 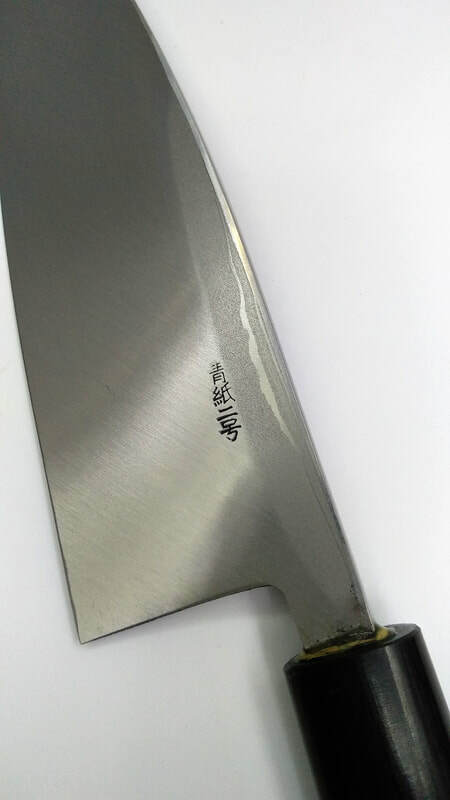 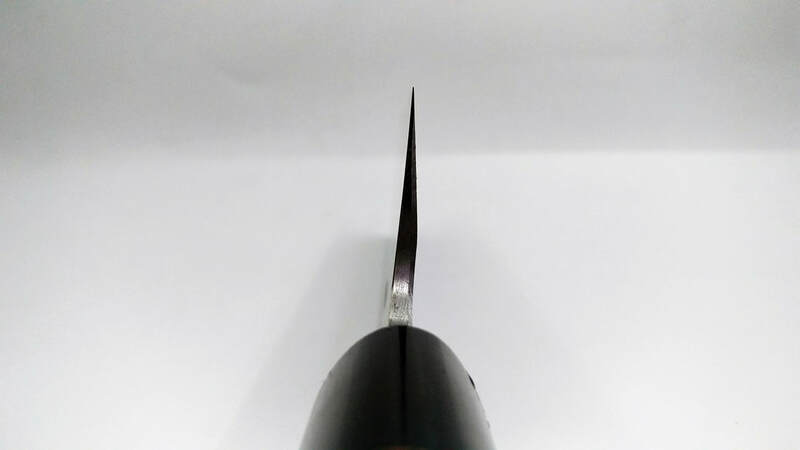 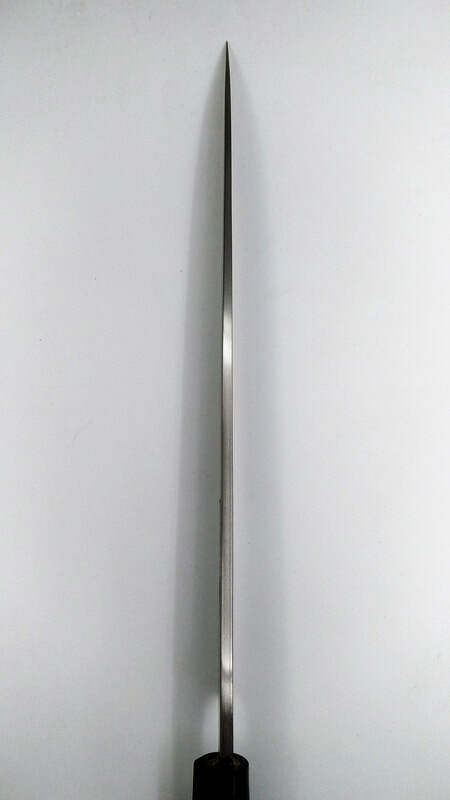 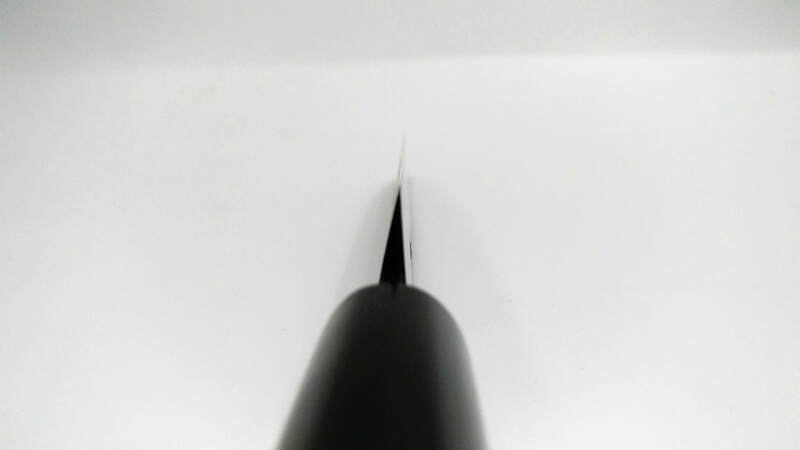 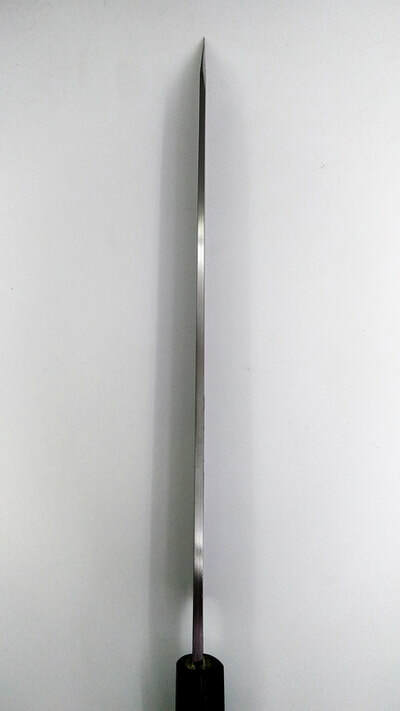 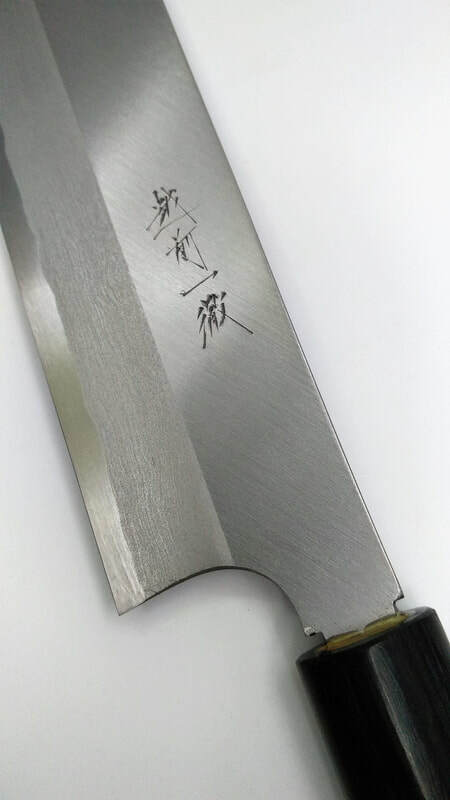 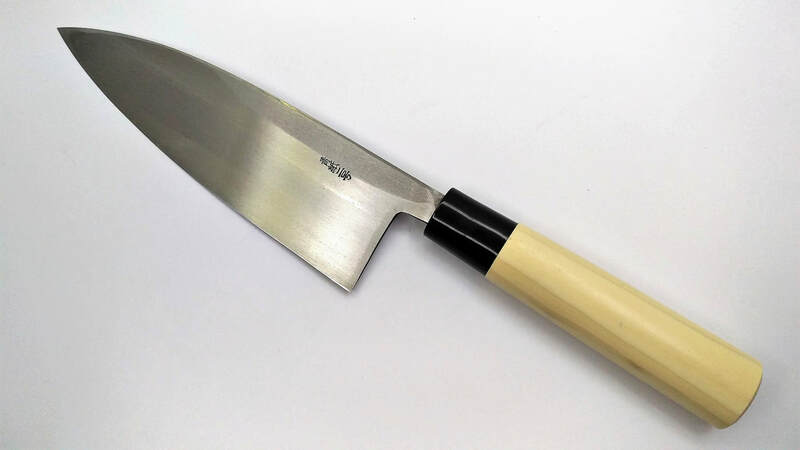 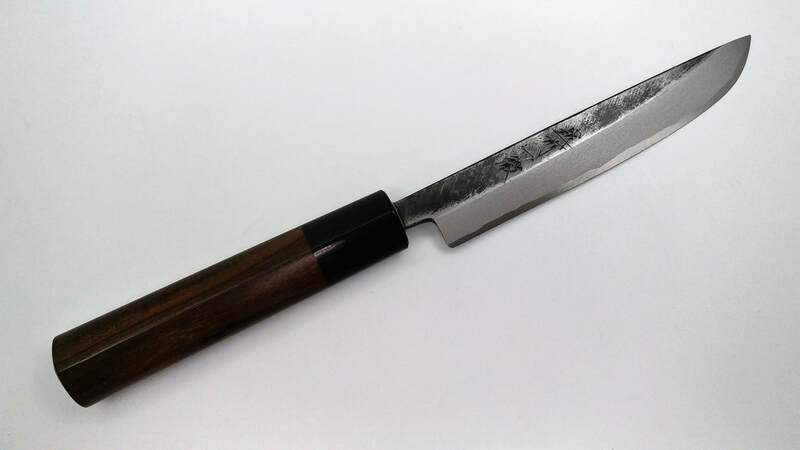 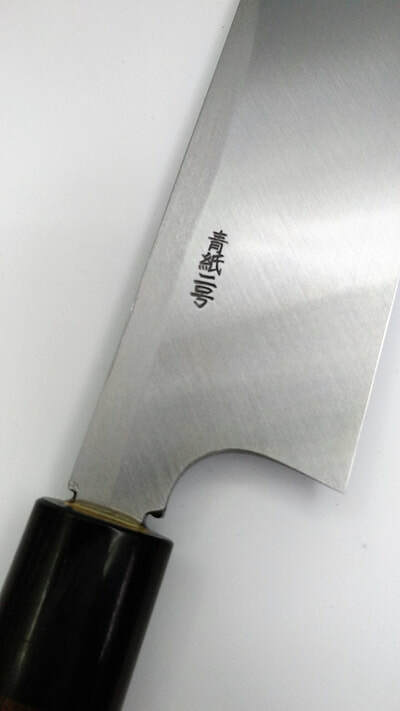 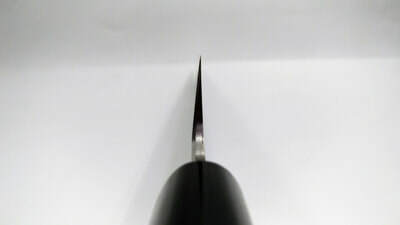 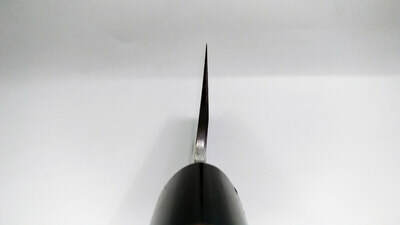 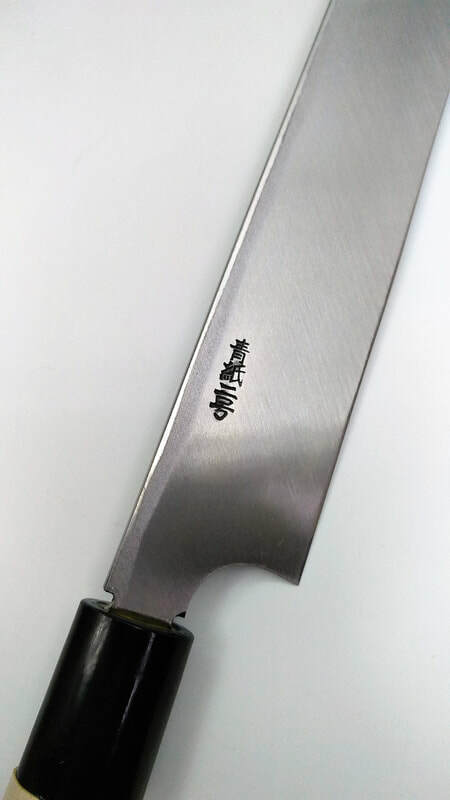 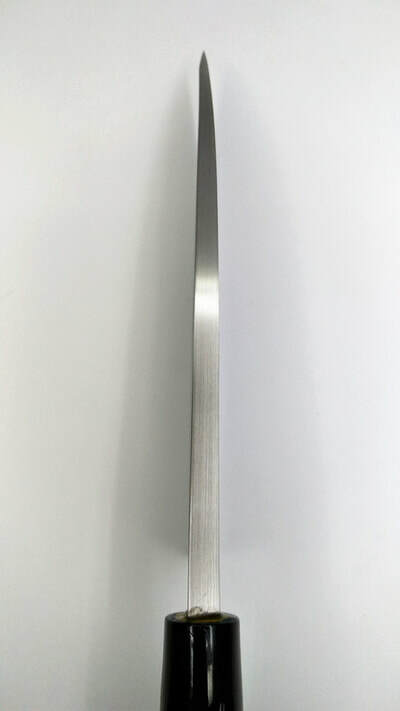 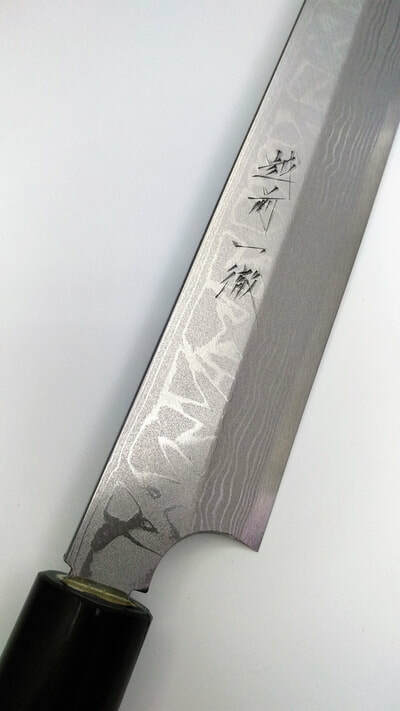 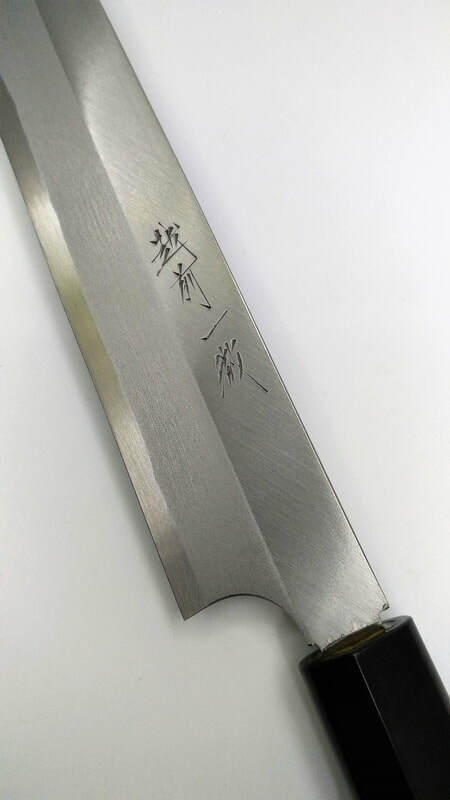 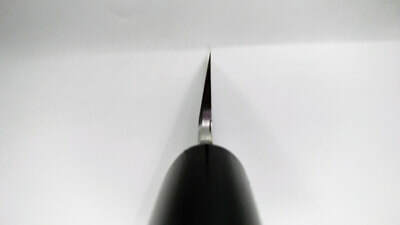 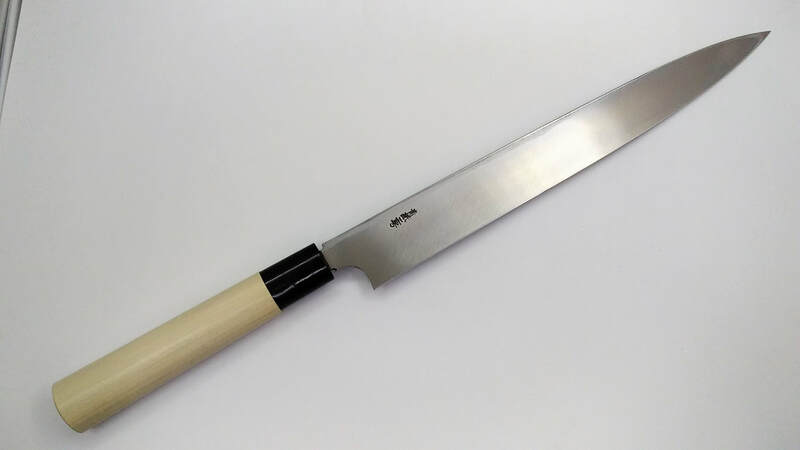 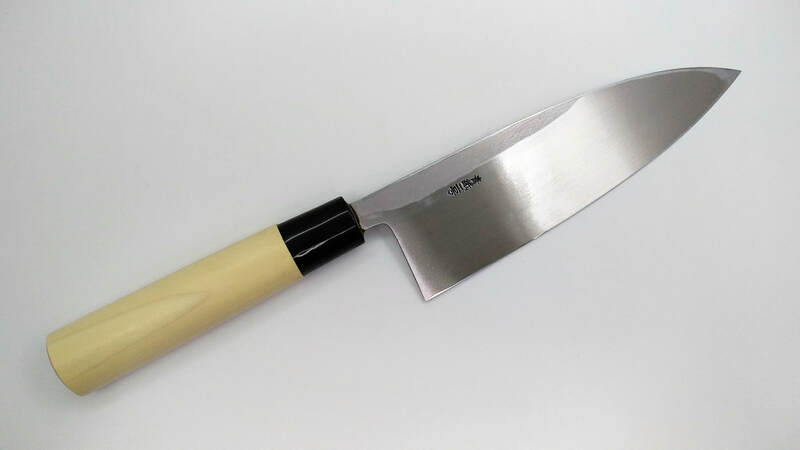 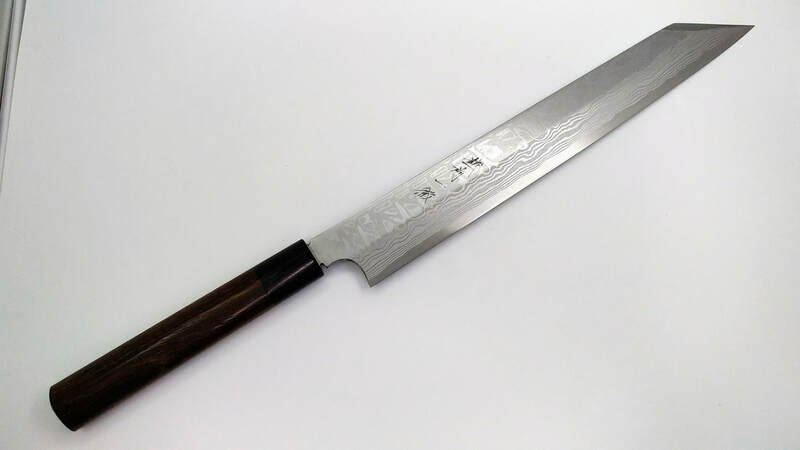 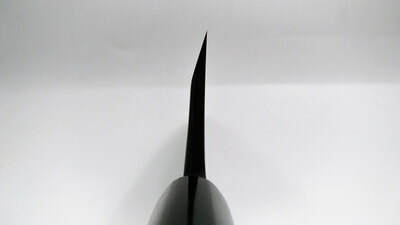 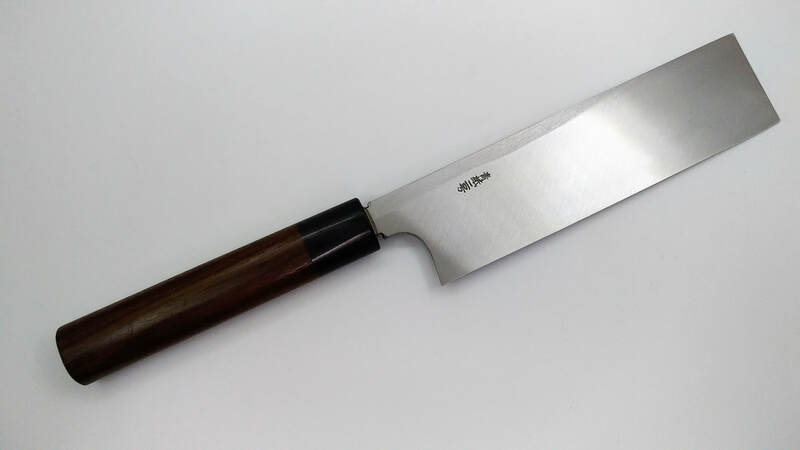 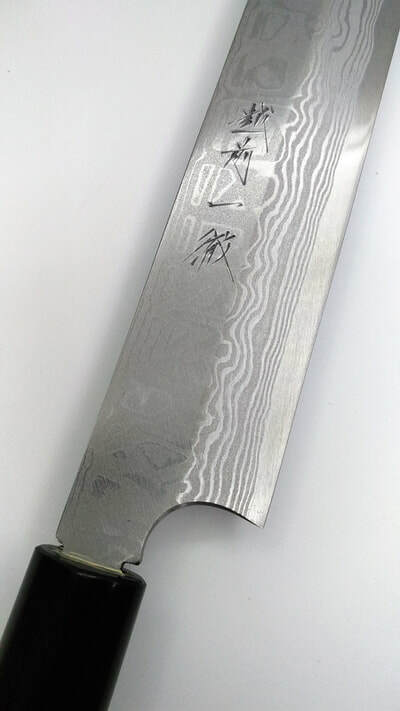 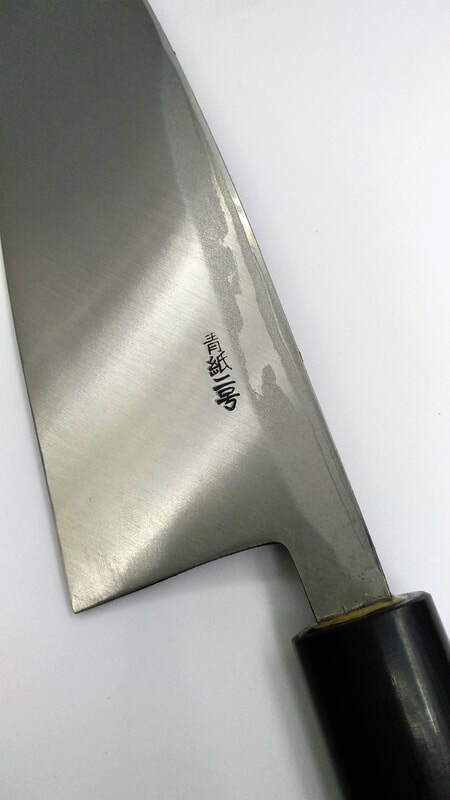 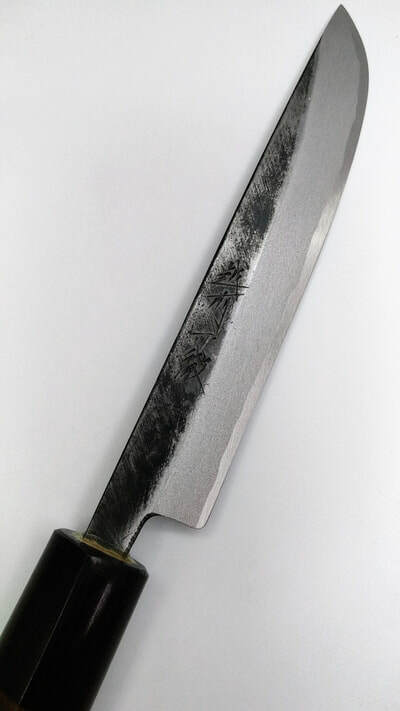 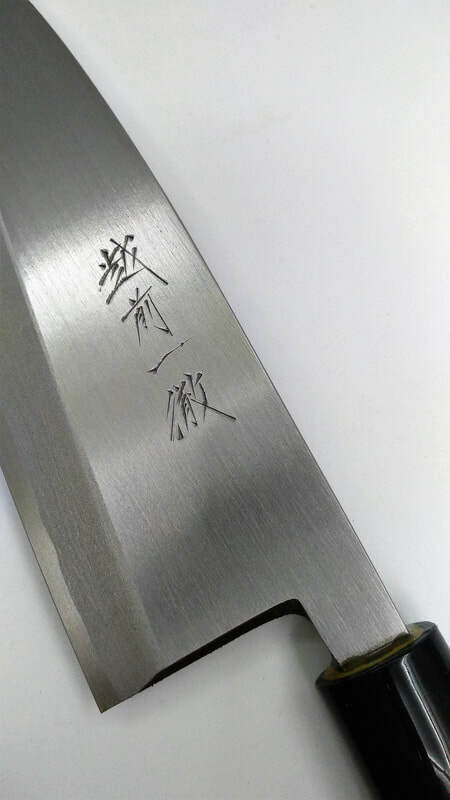 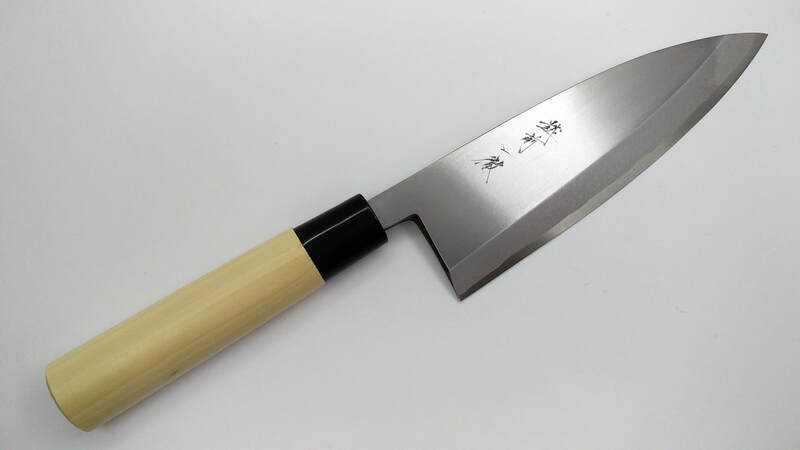 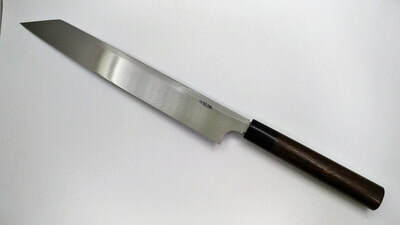 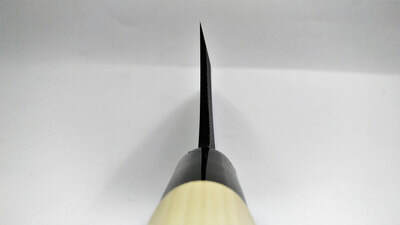 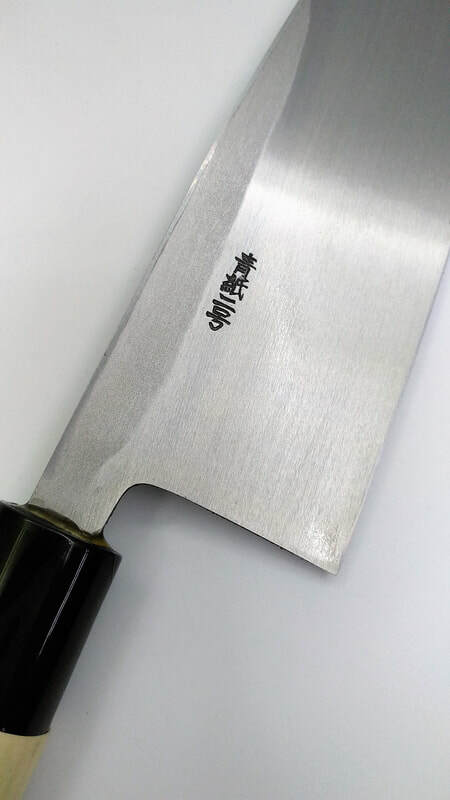 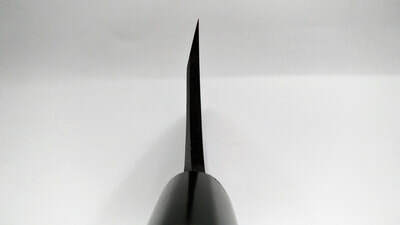 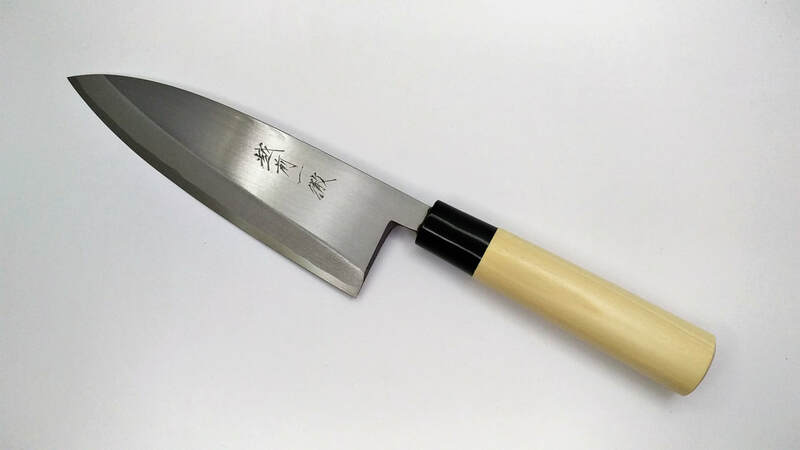 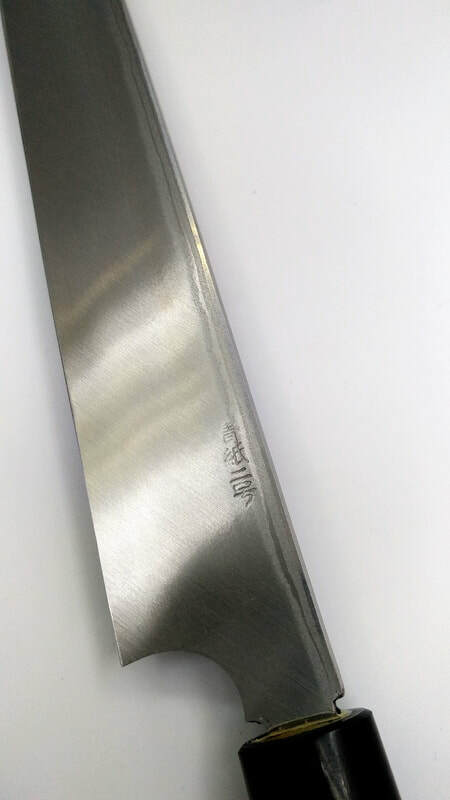 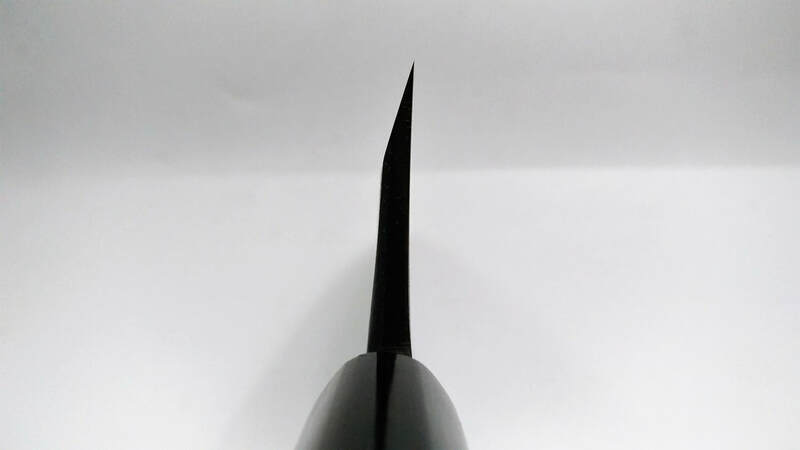 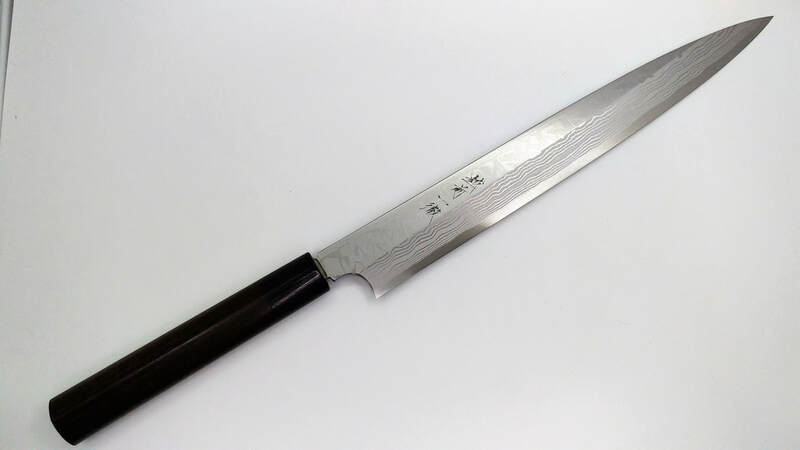 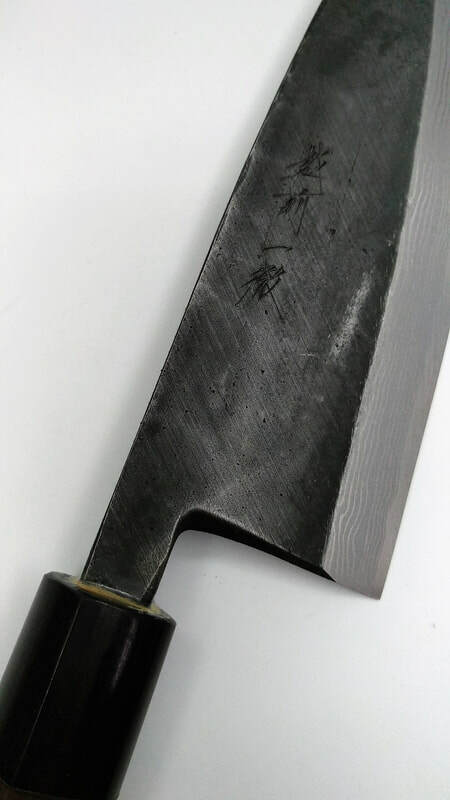 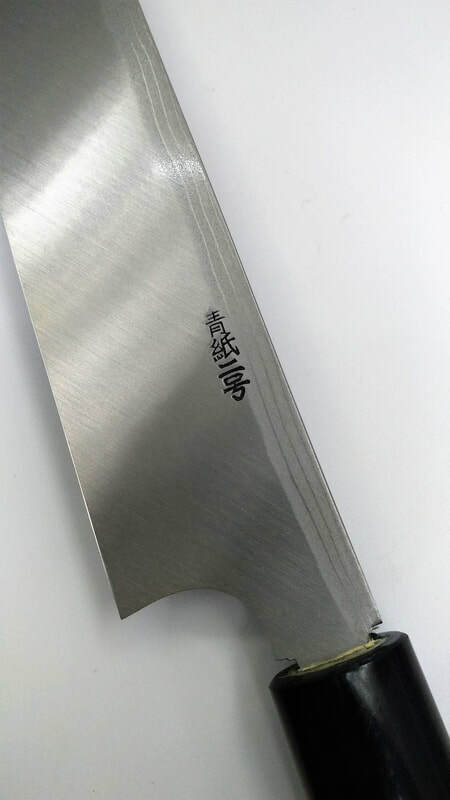 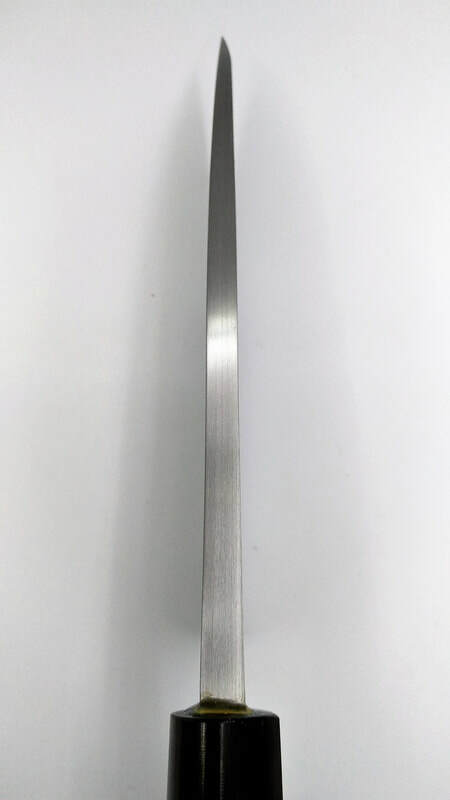 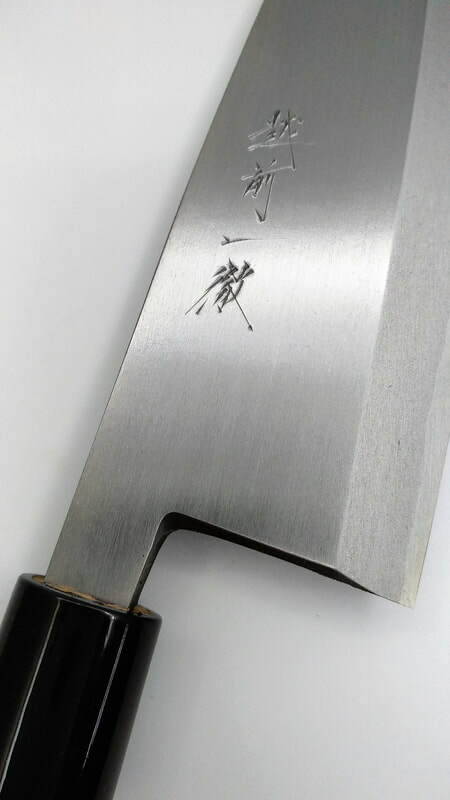 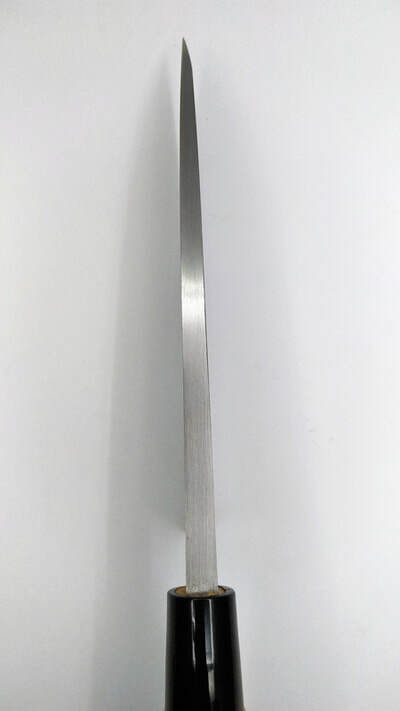 Known for his traditional style of knife making with single grinds, and does excellent work in various carbon steels.